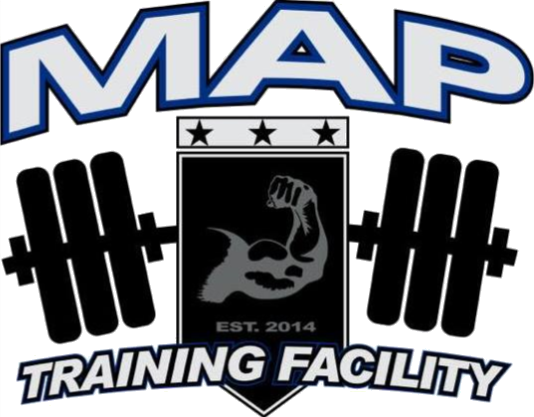 MAP is a boxing facility, we are a place you will feel like it is your own personal gym, with that old school touch along with the new school training approach. Our goal has always been to bring boxing to the general public. Map Training Facility offers everything you need to become a Boxer. We have bags, jump ropes, agility ladders, and an MMA Cage. Boxing is one of the most effective methods to lose weight, tone muscles, and build strength. 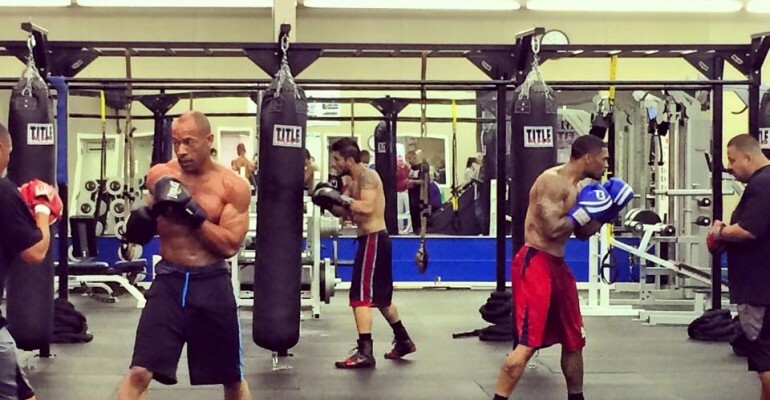 Work on your Boxing combinations, strength training, Condition drills, and specific boxing drills. Focus on the fundamentals of the sport while giving you an amazing workout, whether it be for competition or just wanting to get in the best shape of your life.